The Art of Long Hurdling: A Guide to racing and Training for 400 meter hurdles is Jim Hiserman’s latest book. 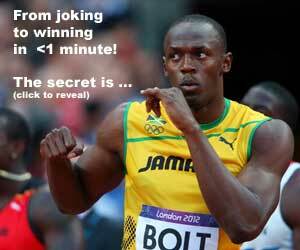 Few Track & Field coaches would argue the fact that the 400m Hurdle race is among the most demanding of all events. It is an event that combines the speed of a sprinter, special endurance of a 400 meter sprinter and hurdling skills of a sprint-hurdler. The top 6 times have remained untouched for the last 15 years and only 5 performances in the past 4 years have made the top 30 All-time list. Is this a question of talent identification or lack of interest in the long hurdles by talented 400m athletes? Do coaches of potential long hurdle talent have access to pertinent information on long hurdle racing tactics and the training methods “specific” to implement proper Race Plans? What are the other physical parameters that coaches should look for in athletes that may have the talent to become elite long hurdlers? 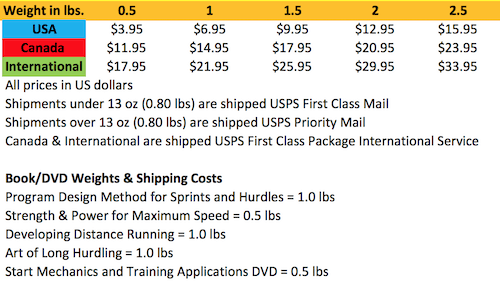 In addition, what is the difference, if any, in training methods between 400m sprinters and long hurdlers? What Bio-Motor abilities need to be addressed to take quality 400m sprinters and 100/110 Hurdlers into elite 400 hurdlers? The attraction to the long hurdle event in the mid-1980‘s was tied to turning above average sprinters with athletic ability into successful long hurdlers. 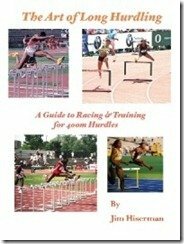 This quickly developed into an insatiable thirst to learn everything possible about the long hurdle race and the principles of training best suited to “transform” decent sprinters and hurdlers into successful long hurdlers.